Bathurst is a city located in New South Wales and his population is 33,110 inhabitants. On this page you can consult informations about distances and roadmaps from Bathurst to major cities and places in Australia. 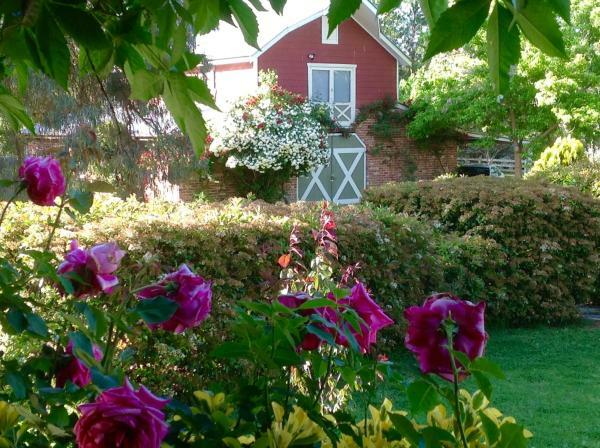 Situated in a peaceful location, A Country Barn Retreat offers self-contained 2-bedroom accommodation. The property is set on 3 acres of stunning grounds and gardens. It is 10 minutes' drive from Bathurst City Centre and Mount Panorama. This hotel is 8.66 km from city center. 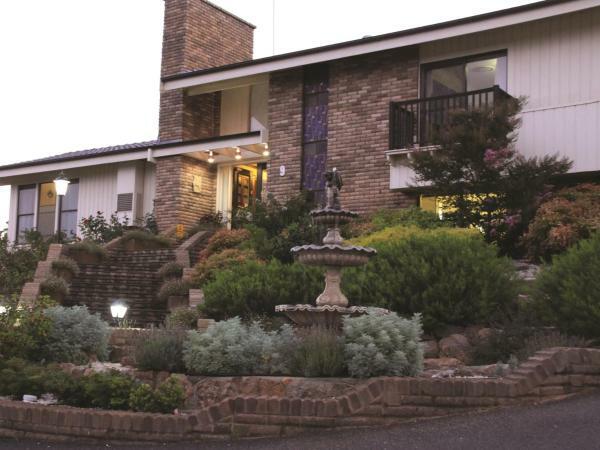 Boasting mountain views, Robin Hill Retreat is located in Bathurst, 5 km from Mount Panorama. Guests staying at this apartment have access to a fully equipped kitchen. This hotel is 4.50 km from city center. 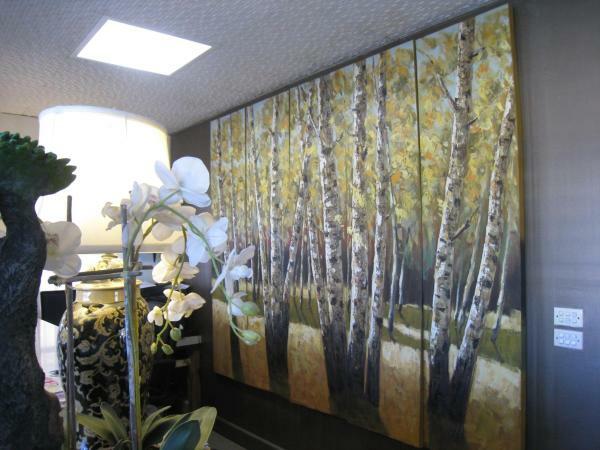 Robin Hill Views is located in Bathurst. The Mount Panorama is within 5 km of the holiday home. The holiday home also offers 2 bathrooms. This hotel is 3.80 km from city center. 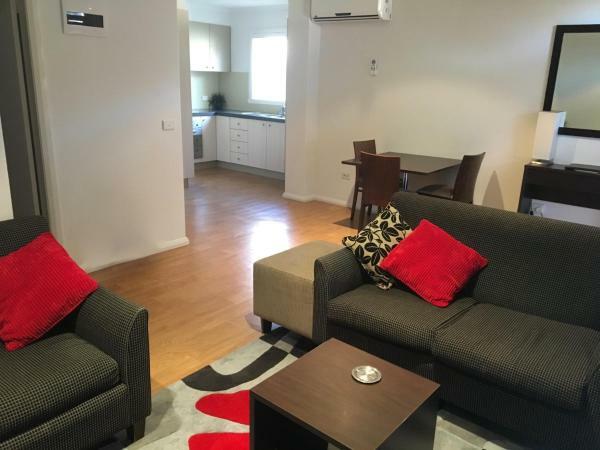 Situated in Bathurst, 1.4 km from Mount Panorama, 505 CONROD STRAIGHT MOUNT PANORAMA provides a living room with a flat-screen TV, a garden with a barbecue, and free WiFi. Guests benefit from a terrace and an outdoor pool. This hotel is 4.30 km from city center. 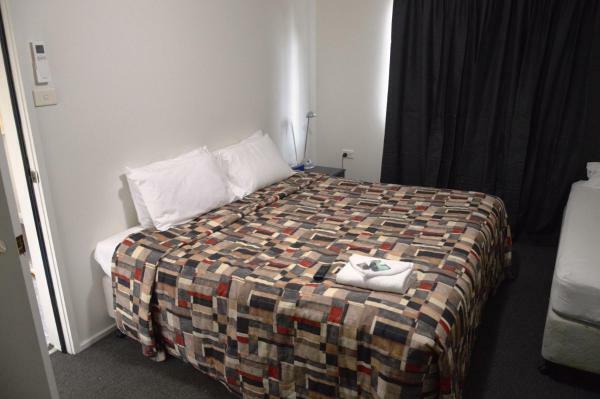 Bathurst Goldfields Motel offers accommodation in Bathurst. Free private parking is available on site. Every room at this motel is air conditioned and features a flat-screen TV. You will find a kettle in the room. This hotel is 4.99 km from city center. 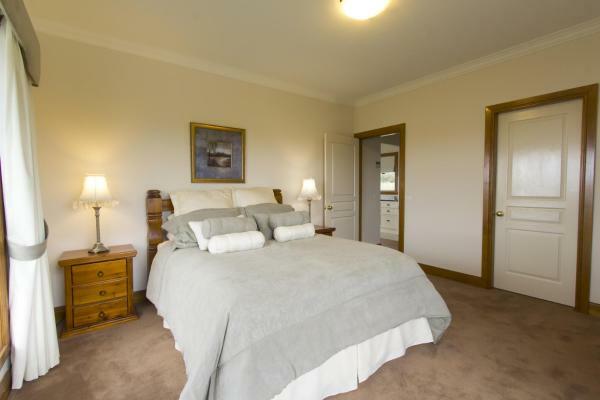 Bathurst Goldfields Residence offers accommodation in Bathurst, 2.1 km from Mount Panorama. Guests staying at this holiday home have access to a fully equipped kitchen. This hotel is 4.99 km from city center. Boasting mountain views, Bathurst Goldfields Cabin provides accommodation with a balcony and a kettle, around 2.1 km from Mount Panorama. This holiday home features a garden. This hotel is 4.95 km from city center. Rydges Mount Panorama Bathurst offers an ideal position on the famous Mount Panorama Raceway, with uninterrupted views of Conrod Straight. Facilities include Free WiFi, an outdoor swimming pool and a fitness centre. This hotel is 3.42 km from city center. 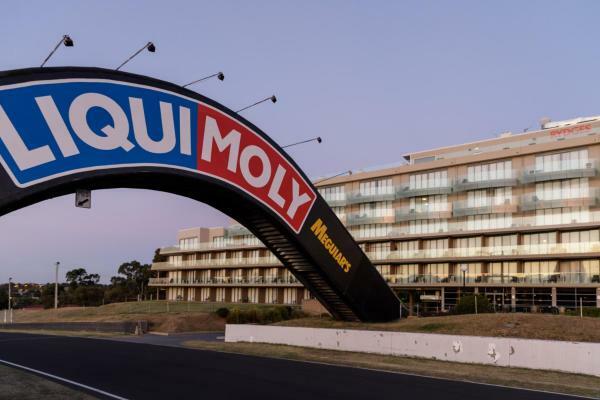 Bathurst Explorers Motel is a 5-minute drive from Mount Panorama, home of the famous international motor racing circuit. It offers barbecue facilities, free on-site parking and rooms with free Wi-Fi access. This hotel is 1.67 km from city center. This 4-star hotel provides free WiFi, free parking and comfortable accommodation, just 3 minutes from Bathurst town centre. 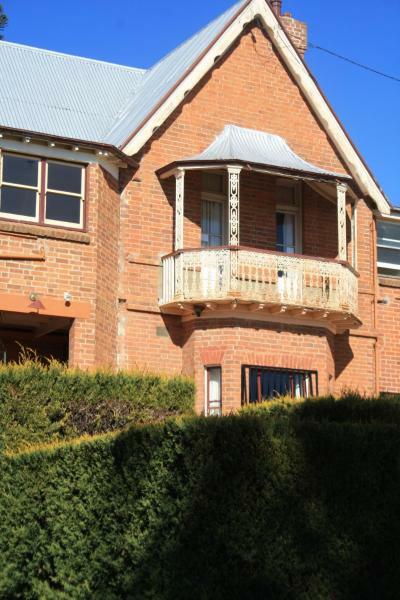 It is located close to Mount Panorama and Charles Sturt University. This hotel is 1.48 km from city center. 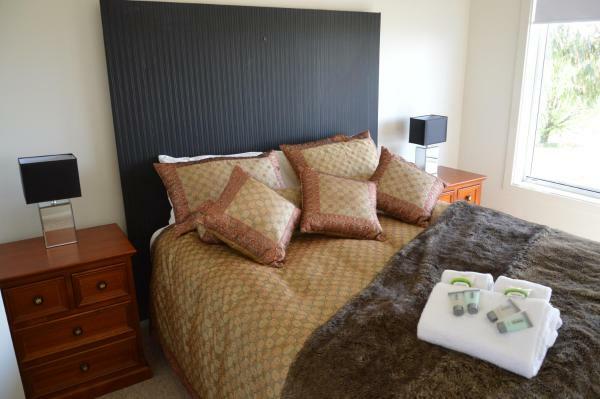 600 metres from Mount Panorama in Bathurst, The Hallows Accommodation features rooms with free WiFi. The property offers a terrace and a 24-hour self check-in. The suites have kitchenettes. All rooms have a large flat-screen HD TV. This hotel is 2.78 km from city center. Situated 1 km from Mount Panorama and Charles Sturt University Bathurst, this apartment features a private garden with a barbecue and outdoor furniture. There is a seating area and a kitchen complete with a dishwasher and an oven. This hotel is 1.39 km from city center. 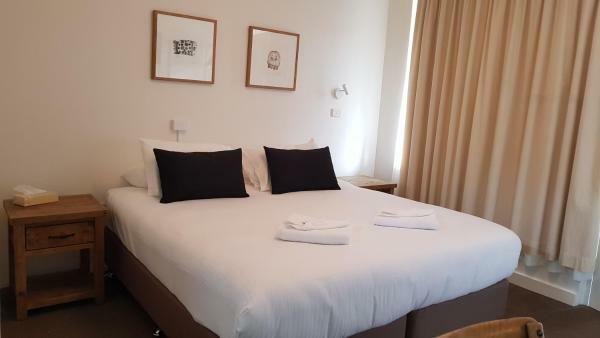 Located in the heart of historical Bathurst, Ben Chifley Motor Inn is a 3.5 star property offering free WiFi, cable channels, free parking and renovated rooms and facilities. The property boasts an outdoor swimming pool and BBQ facilities. This hotel is 1.19 km from city center. 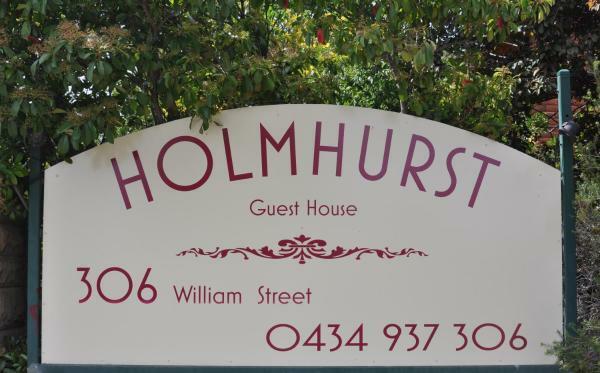 Situated in Bathurst, 1.9 km from Mount Panorama, Holmhurst Guest House offers accommodation with air conditioning and access to a garden with a barbecue. Free WiFi is featured. This hotel is 1.54 km from city center. 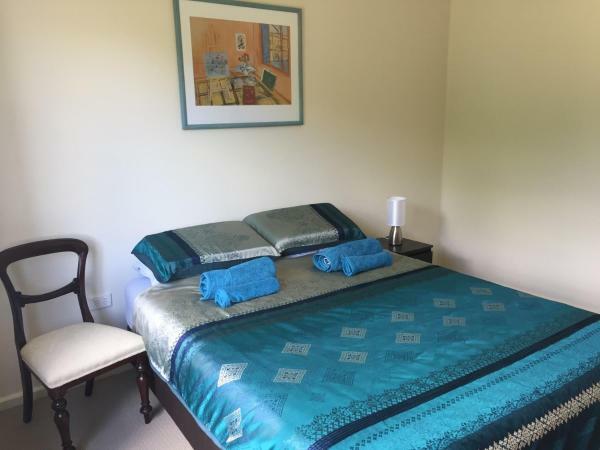 Bathurst Heights Bed & Breakfast offers 4-star, award-winning accommodation in a quiet yet central location. 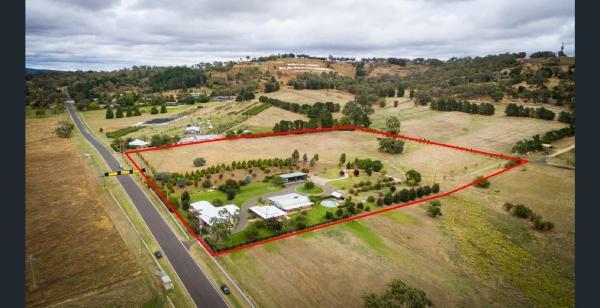 It is a 4-minute drive from both Bathurst City Centre and Mount Panorama Racing Circuit. This hotel is 1.48 km from city center. 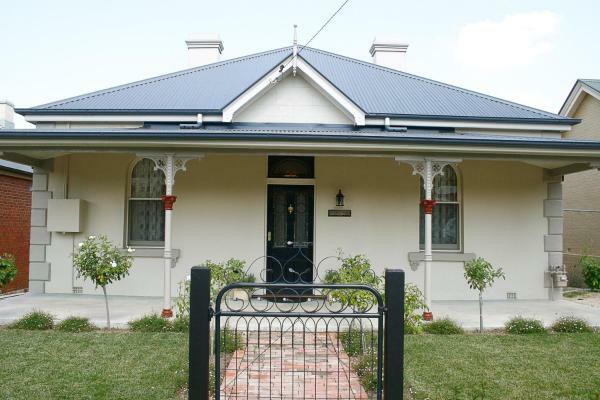 Set 5 km from Mount Panorama in Bathurst, Bathurst Cottage offers accommodation with a kitchen. This holiday home offers a garden as well as free WiFi. The holiday home has 3 bedrooms and 2 bathrooms with a bath, a shower and free toiletries. This hotel is 1.63 km from city center. 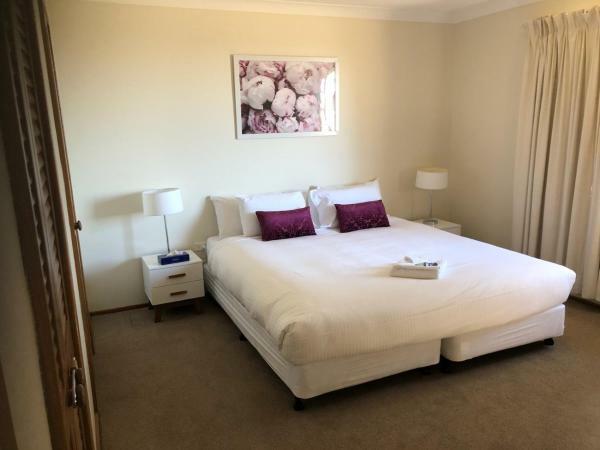 Situated in a quiet location, 2 minutes' walk from Bathurst Base Hospital Grange Apartments offer studio and 1 bedroom accommodation with free WiFi and free onsite parking. This hotel is 1.35 km from city center. 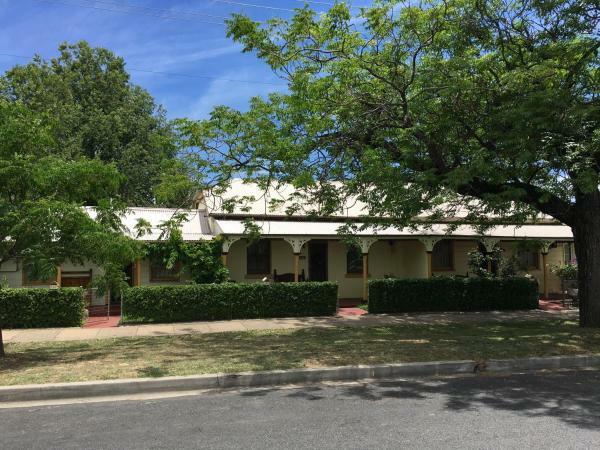 Located within 2.6 km of Mount Panorama in Bathurst, Home Sweet Home offers accommodation with a kitchen. Offering a balcony, specific units are air conditioned and have a dining area and a seating area with a flat-screen TV. This hotel is 1.05 km from city center. Located in Bathurst, 3.1 km from Mount Panorama, Encore's Delkeith Cottage offers accommodation with combined Federation charm and luxurious, contemporary style. Guests benefit from a patio. This hotel is 0.82 km from city center. 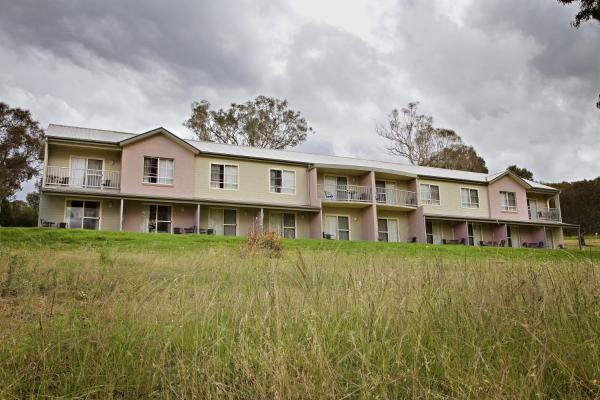 Located in Bathurst, Encore Apartments offers accommodation with a seating area and a kitchen. Complimentary WiFi is offered. All units feature air conditioning and a flat-screen TV. An oven and microwave are also provided, as well as a kettle. This hotel is 0.75 km from city center. Featuring beautiful views over Mount Panorama, central Bathurst or the landscaped gardens, Stay Bathurst offers boutique accommodation. Guests enjoy free Netflix, free WiFi and a free breakfast pack featuring local produce. This hotel is 0.75 km from city center. Providing a garden and a terrace, as well as a shared lounge, Heaven on Havannah is located in Bathurst, not far from Mount Panorama. A continental breakfast is served daily at the property. This hotel is 1.80 km from city center. Just 10 minutes’ walk from Bathurst Train Station, Country Lodge Motor Inn features free Wi-Fi and free parking for cars, trailers and caravans. The air-conditioned rooms offer a flat-screen TV with cable channels. This hotel is 0.82 km from city center. 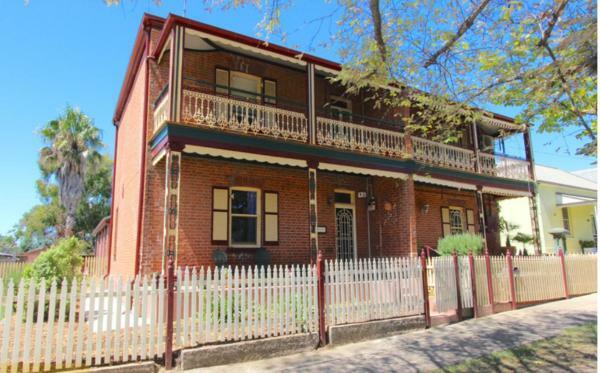 A Settlers Cottage Accommodation Bathurst CBD provides accommodation with a kitchen, situated in Bathurst. All units feature air conditioning and a flat-screen TV. An oven and toaster are also available, as well as a kettle. Mount Panorama is 3. This hotel is 0.52 km from city center. 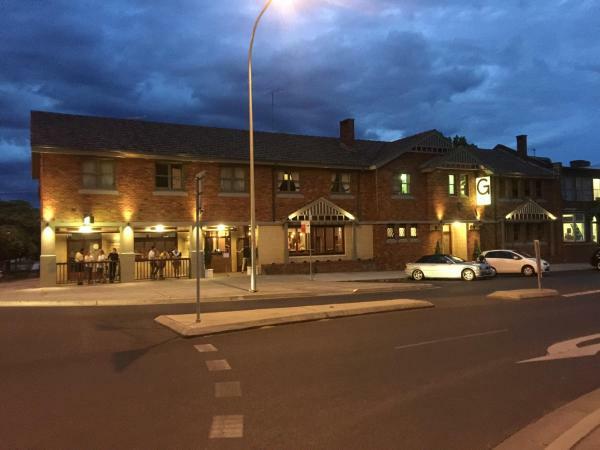 Located opposite Machattie Park, The George Hotel Bathurst features pub-style accommodation with free WiFi, a terrace and flat-screen TVs. 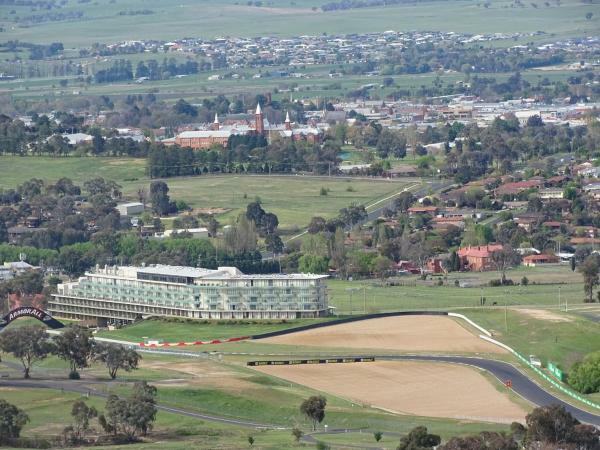 The famous Mount Panorama Motor Racing Circuit is a 5-minute drive away. This hotel is 0.44 km from city center.